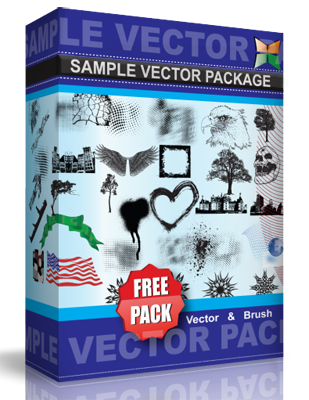 Creative background vector. This abstract background vector was created with Eps10. This abstract background has a dark background and is decorated with a beautiful swirly ornament and banner across the middle. Use this great background vector either personally or commercially! Visit www.freevectorsonline.com for more designs.